While the good news is that most kids don’t drink, we still have a serious problem, both here in Maine and around the nation. 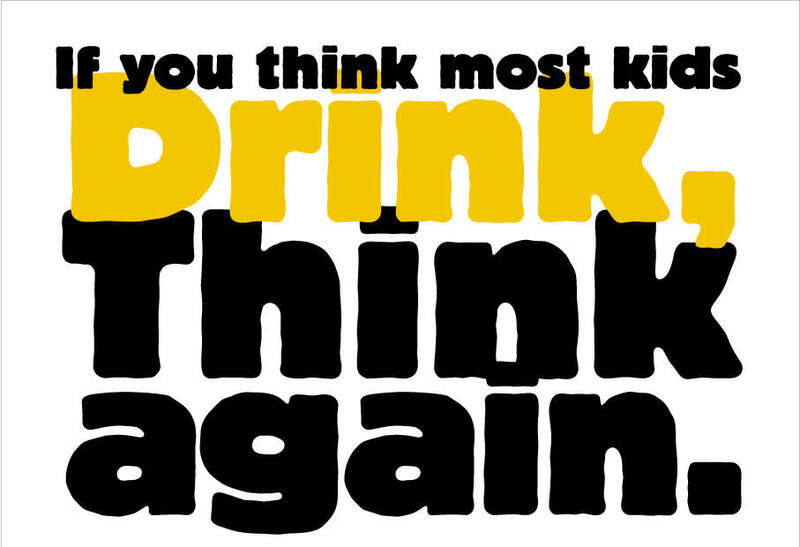 While they are in the minority, those kids who do drink are putting themselves at great risk. Alcohol can have powerful effects on anyone who uses it, but its use by children and teenagers poses even higher risks for minds and bodies that are still developing. It does make a difference when we keep our kids alcohol-free.